Doze, what's in a name? A box of light. 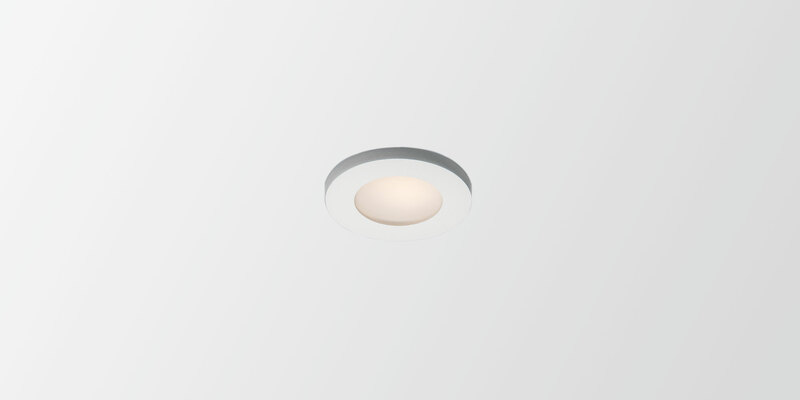 Doze is available in a round or square version and has a stout rim in white or black with a polycarbonate diffuser. The nice thing is that Doze fits perfectly into a standard electrical junction box (supplied with the luminaire), which is found in every (new) building. A performant alternative for a standard recessed spot. Perfect for illuminating a hallway or staircase.